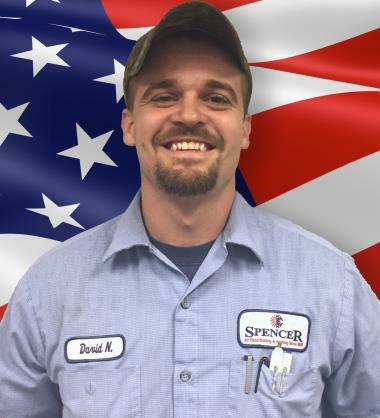 At Spencer Air Conditioning and Heating, we consider our clients as the core of our business. That’s why we would like to hear your feedback on the services we provide in Lantana, TX community. You can also share your experiences with us and let us know if we are working in line with our commitment which is to give only quality services for your homes and businesses. Please feel free to visit our page and give us company reviews so we’ll be able to identify what to improve in our service strategies.